Our beloved 1966 Ford Galaxie 7-litre has moved on to greener pastures as the saying goes. 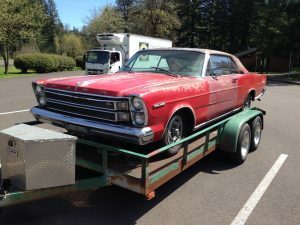 The beauty is, the new owners are going to give the ‘ol Gal the complete restoration it deserves. Watch for it in a couple years. 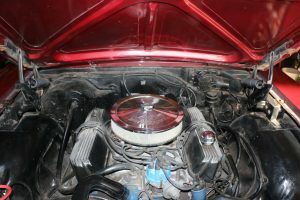 The heart of the 7-litre, Ford’s new for ’66 345HP 428ci V8. 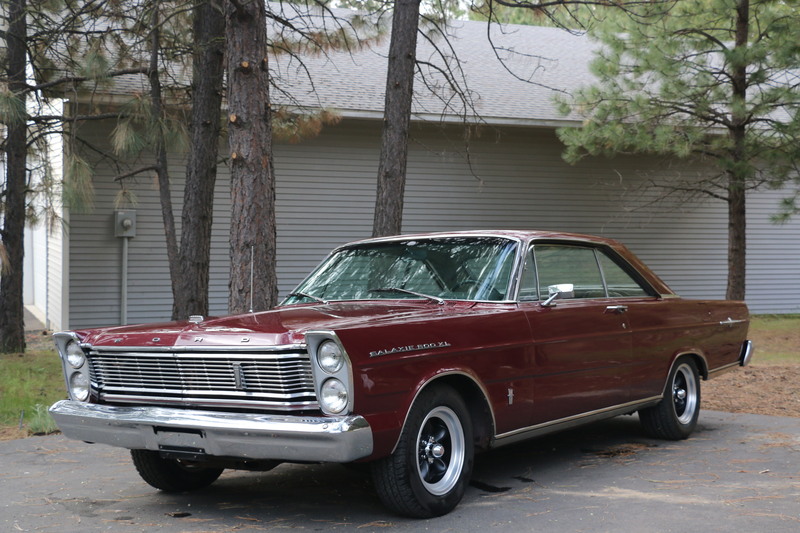 This car is a real find, a legit factory 4-speed big block Galaxie 500XL. 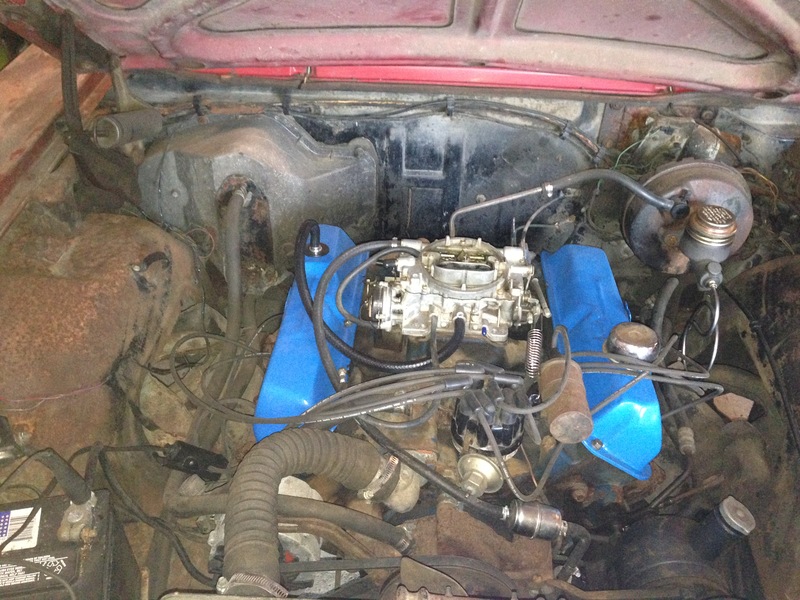 This Z-code Galaxie features a 390ci FE series V8 backed by a 4-speed Toploader manual transmission. 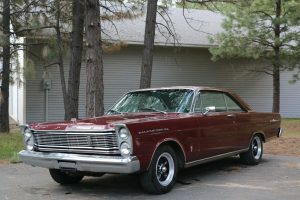 The car went through a refurbishment some time ago and features a maroon exterior and black bucket seat interior with console. The engine sounds great breathing through dual exhaust with Flowmasters producing the vibes. 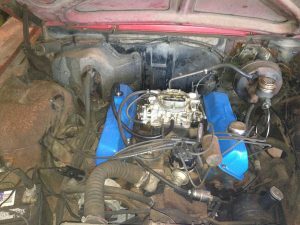 The engine is a ’68 date coded 390 featuring an Offenhauser aluminum intake manifold, Edelbrock carburetor, and Pertronix breakerless ignition. 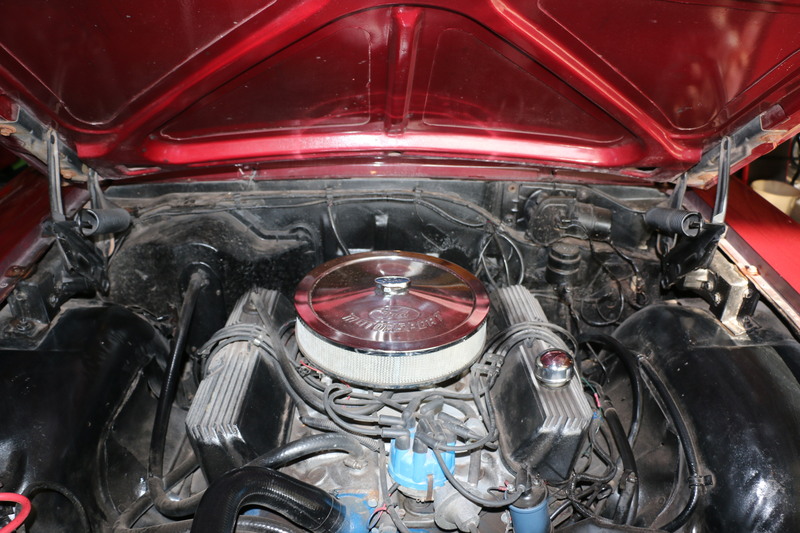 The Toploader is shifted via a Hurst shifter designed to work with the stock console. We will be making some cosmetic upgrades before offering this car up for sale. It’s going to be sad seeing this one go but as always, we’ve got to make room for more cars.